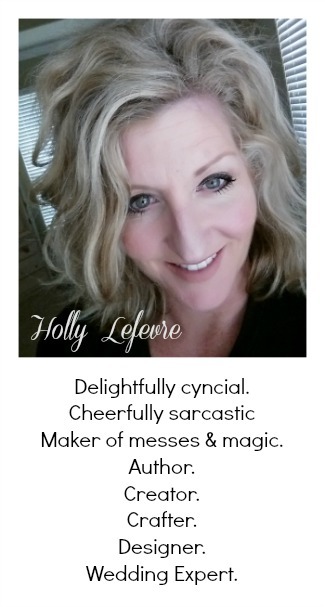 504 Main by Holly Lefevre: DIY Club Monthly Project Party...Don't Miss it! 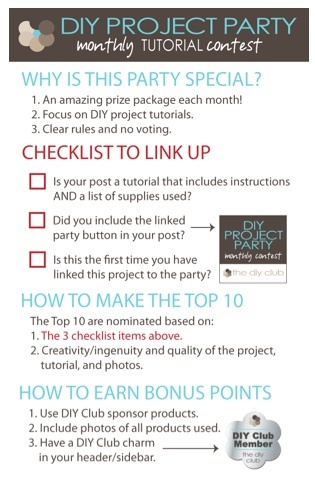 Did you know every month The DIY Club hosts a monthly project party? the 1st to the 21st of each month. But the rules are pretty simple and the rewards could be great! and then a BIG winner is selected from the Top Ten! Go check out this month's party and all of the details HERE. There is still plenty of time to link up a project for September! just leave them in the comments and I will be sure to answer! Come on back later and read all about my Girls Night Out Party! That sounds awesome! I wish I had a project to share. Thanks for the info! I just linked up for the first time, kind of a newbie, woohoo!